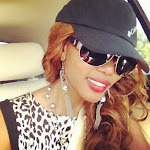 MISS SPORAH NJAU, READY TO GO! Sporah doing what she does best. 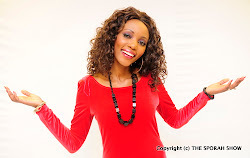 Sporah ready to interview Mr Des OConnor, The Only Black Dating Expert in The United Kingdom. If you are a single female and want to increase your chances of findiing "that" man in your life then go to www.DesOConnors.com for more information. Mh, would like to attend that seminar. Your looking good both of you. Wow, I love this, will definetly join them. I love your style Spora, I really do. Keep it up. 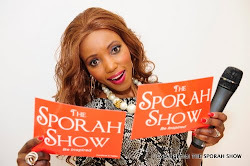 We love you Sporah right here in USA! Is it private and confidential????????? Napenda tu style yako Sporah, uko juu sister.